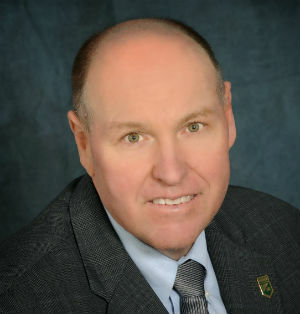 Stalwart Communications, a San Diego public relations and marketing agency, has been selected as the agency of record for Jerome’s Furniture, according to David Oates, Stalwart’s president. Stalwart said it will showcase the retailer’s value proposition across local, retail, furniture verticals, as well as provide media relations services and media training workshops. Founded in 1954, Jerome’s Furniture is a third-generation family business with 13 retail locations. 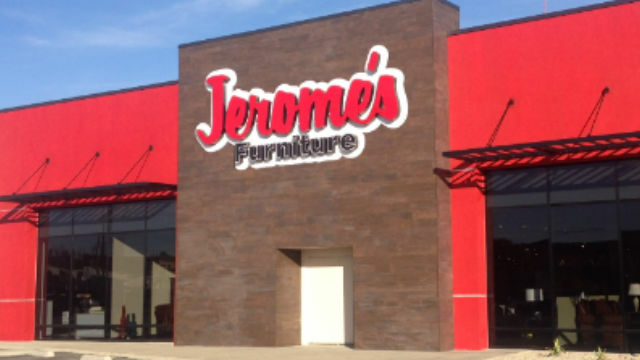 Jerome’s is regarded as San Diego’s largest advertiser of home furnishings. Jerome’s offers complimentary design services, furniture removal services and reality software to help customers achieve their optimal look. “We’re looking forward to using our experience in the home industry to spearhead their media relations activities and host media training workshops for their team,” said Oates. “There are many stories to share and we’re excited to work with such a renowned company.” Stalwart Communications was founded in November 2009. 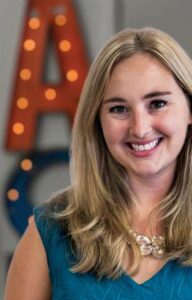 Alternative Strategies of San Diego has added two new team members to its staff, Paige Nordeen and Casey Sorrell. Both have the title of media relations manager. Nordeen, with experience in hospitality, food and beverage and consumer goods, was previously with Alternative Strategies’ clients, including The Verant Group, Bracero Cocina and The Ranch at Bandy Canyon. She has a bachelor’s degree in journalism from San Diego State University. Sorrell has worked in the hospitality industry, including with the Rise+Shine Restaurant Group and the OMG Hospitality Group. She also has experience with regional and national media placements for cosmetic clients and consumer technology brands. She has a degree in communications from SDSU. SD Direct, formerly the San Diego Direct Marketing Association, will host “Seven Keys to Building a Scalable Business,” a program on creating and running a scalable business that deals with services, memberships or community, from 11:30 a.m. to 1 p.m., Tuesday, Sept. 20, at UCSD Extension, Room #317, 6256 Greenwich Drive in San Diego. Topics will include how to stay focused in tough times and identify your pain-killer tribe, what it takes to build a business, going from selling to leadership and the importance of vulnerability. 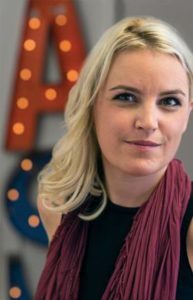 Speaking will be Felena Hanson, a marketing strategy consultant and author of “Flight Club: Rebel, Reinvent and Thrive,” a book on launching your dream business. Cost to attend is $20 for members, $40 for guests and $12 for students. Lunch is included. To RSVP, visit www.sddma.org/events. San Diego’s International Association of Business Communicators chapter will present “One Toyota: Bringing Three Businesses Together to Become One,” from 11:30 a.m. to 1 p.m., Wednesday, Sept. 21, at UCSD Extension, 6256 Greenwich Drive in San Diego. Speaking will be Nolan Sundrud, a consultant who helped Toyota Motors North America with a multi-year employee communications and culture-changing program. Cost to attend is $20 for members, $30 for non members. For event information, visit http://sandiego.iabc.com.